Mondaine represents affordable luxury. 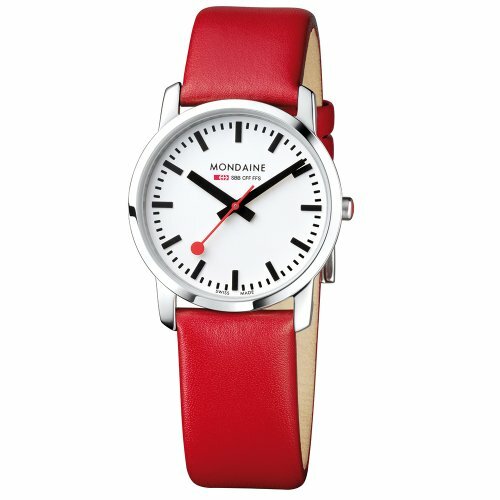 The Mondaine timepiece design is distinct, clean, easy to read and immediately identifiable thanks to its signature red seconds hand - all superb selling points for retailers and high-demand features for consumers. The timepieces are crafted of high quality materials and are Swiss made.